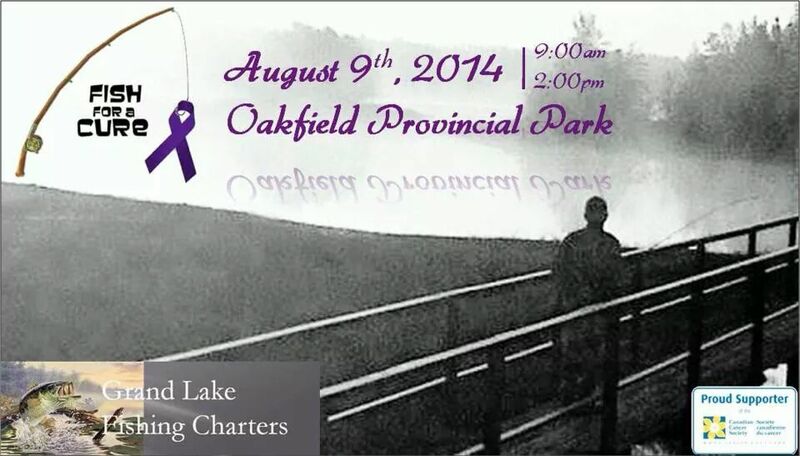 Fish For A Cure Is August 9th ! | Sack-Vegas!!!! Posted by Sacky on July 24, 2014 in Uncategorized.